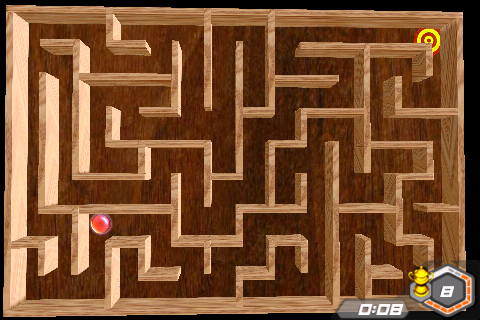 Amazed 3D takes the "ball in a maze" experience to the extreme. 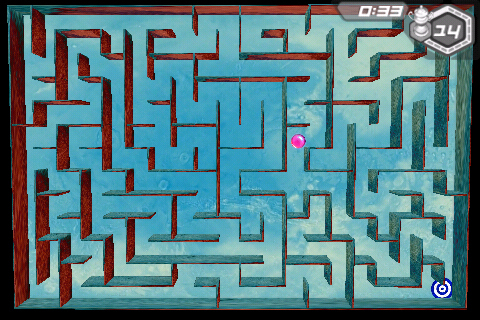 The game's objective is simple: navigate the maze by tilting your device to reach the target in the shortest time possible. Target times are calculated based on the complexity of each maze. You'll be awarded points based on your completion time. Collect enough points to move into the next level! 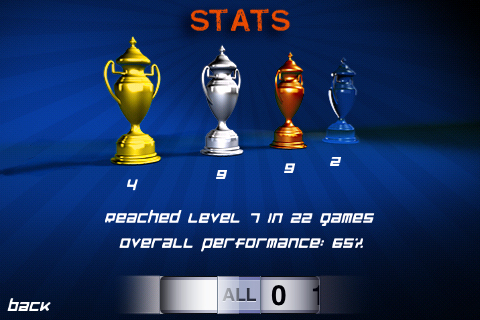 The Level Select feature allows you to play any unlocked level to improve your score or just have some fun. 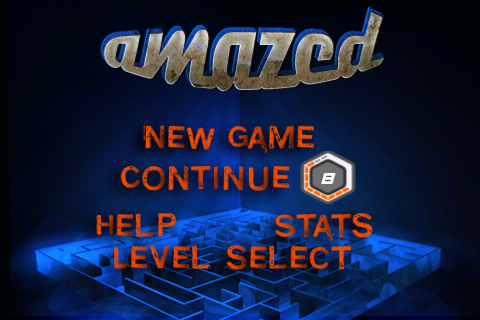 Amazed 3D offers a polished experience combining high quality 3D graphics with ease of play. Each maze is generated on the fly, with a single solution guaranteed. 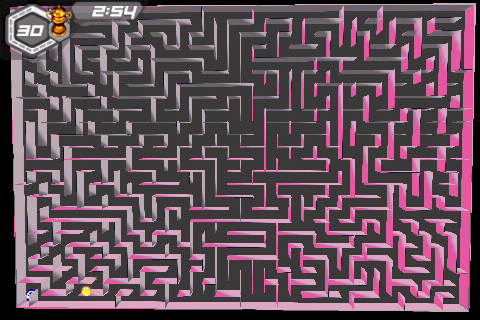 There are 33 difficulty levels with a virtually infinite number of mazes. Calibration options, quick two-touch calibration or auto calibration.